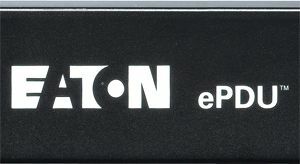 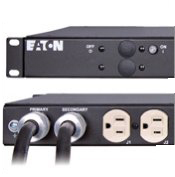 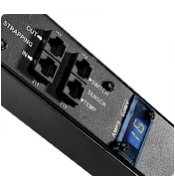 Eaton ePDUs are enclosure power distribution units. 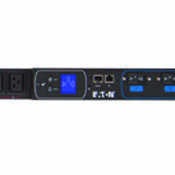 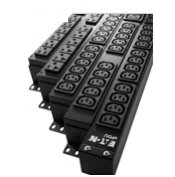 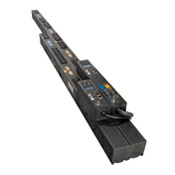 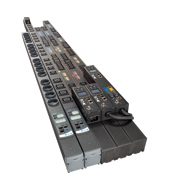 Designed to provide you with a high quality solution for your power distribution needs, ePDUs provide advanced technologies including manageability, monitoring, and automatic transfer switching. 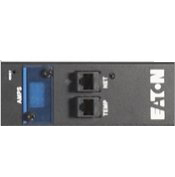 Browse these categories under "Eaton ePDU"